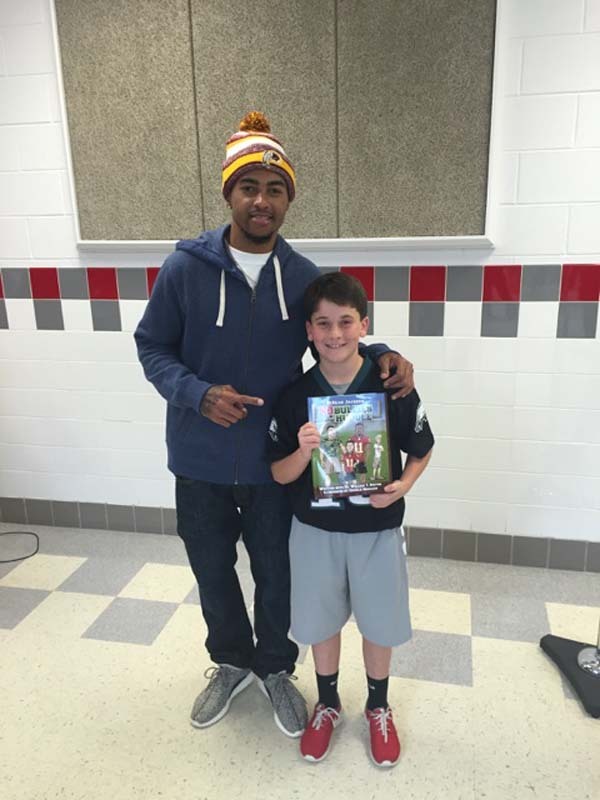 The DeSean Jackson Foundation has partnered with First Book, Inc., a non-profit social enterprise, based in Washington, DC, that has distributed more than 135 million books and education resources to programs and schools serving children from low-income families throughout the United States and Canada, by making new, high-quality books and educational resources available to vulnerable children on an on-going basis. 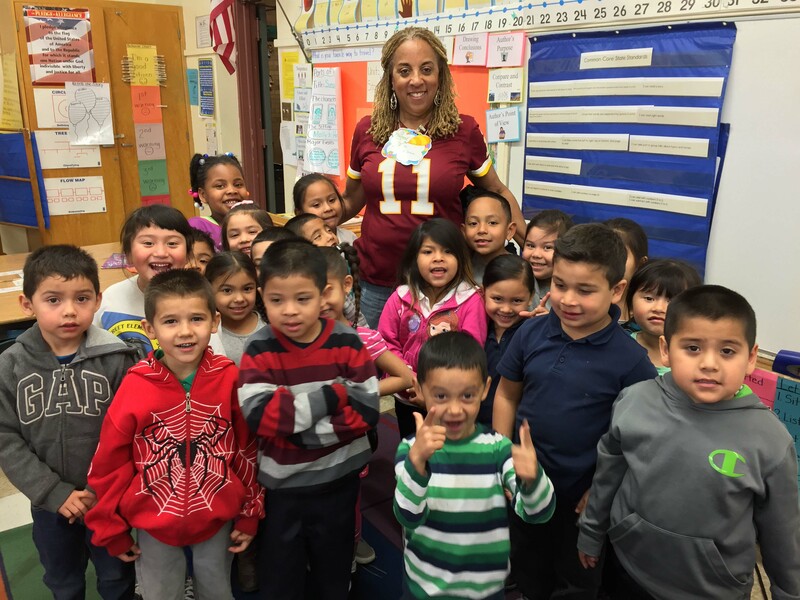 Gayle Jackson, President, of the DeSean Jackson Foundation (“DJF”), states that the First Book vision for transforming the lives of children in need and elevating the quality of education aligns with her son’s passion for transforming the lives of vulnerable children. “As the President of DJF, I have a fiduciary responsibility to identify and cultivate strategic partnerships that align with DeSean’s vision for a greater good; and, grow the capacity and infrastructure of DJF. We are honored to partner with First Book”, states Mrs. Jackson. 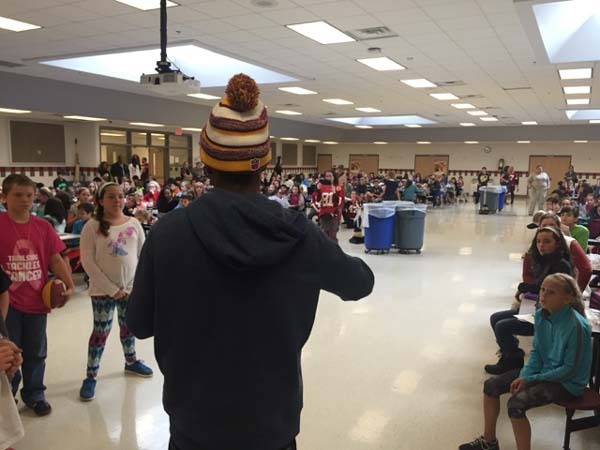 DeSean Jackson, CEO, of the DeSean Jackson Foundation, states, “We’re about equal access to education; and, we are trying to remove barriers by fostering a culture that encourages youth to read because knowledge is power; and, you are the architect of your own destiny”. It also makes good sense to partner with First Book Inc. to maximize our potential to provide high-quality, high-volume reading materials at a low cost to most of the schools where DJF visits on both the East and West Coasts during National Reading Month; and, the NFL Mom’s Read Across America which my Mom champions. First Books customized a book list for the DeSean Jackson Foundation that consists of a diverse selection of themed books that reflect the unique, diverse student populations in the schools that I visit. “I am privileged to partner with First Book” states Jackson. First Book was founded in the District of Colombia in 1992 by Kyle Zimmer, 55, a former corporate attorney who formed First Book Inc. with two friends after she volunteered at a D.C. soup kitchen and realized that many of the children had no books at home. The number of homeless children in public schools has doubled since 2008 reaching a total of 1.36 million nationwide in the 2013-2014 school year. First Book operates an online book bank, which collects brand new donated books from publishers and virtually gives the books away to community partners for a nominal cost and free shipping for distribution to needy children. First Book‘s focus has expanded beyond literacy as teachers and caregivers have expressed a critical need for basic needs for human subsistence so have added clothing, snacks and hygiene kits to their product list.